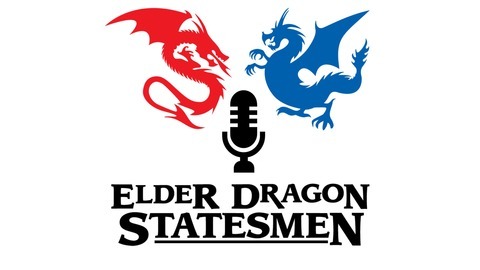 Podcast about the Elder Dragon Highlander Magic format. 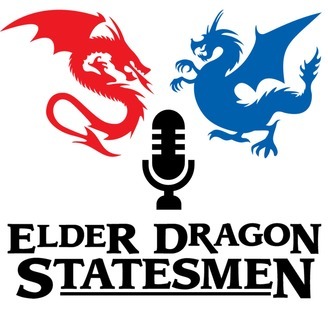 EDS Podcast Episode 1 "Welcome...to All!" EDS Podcast Episode 5 "Teaching the Game"